‘Lean Gains UK’ are a growing team of qualified health professionals. Our sole mission is to provide a select range of products and services to clients so they can lose weight, gain muscle, and live a long, healthy life. So, How Will 'Lean Gains UK' Help Me? If your goal is to lose weight, burn off that stubborn fat, pack on some muscle, or just simply to become more healthy, then you’ve come to the right place! At ‘Lean Gains UK,’ we will provide you with a range of platforms (see below) allowing you to begin your journey today!! Dr Jonathan S. Lee is a well-respected author. 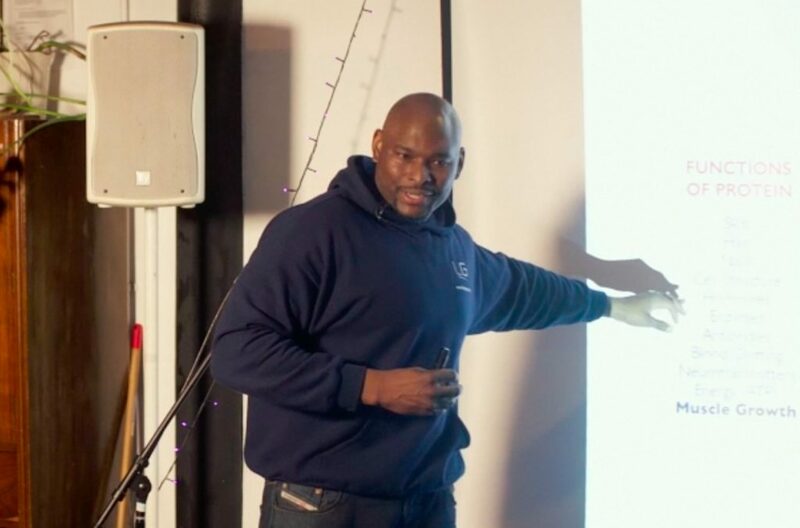 He is also the proprietor of ‘Lean Gains UK.’ Dr Lee has spent over 25 years in the health and fitness industry and during that time has written 4 books specialising in weight loss, healthy living, and muscle gain. 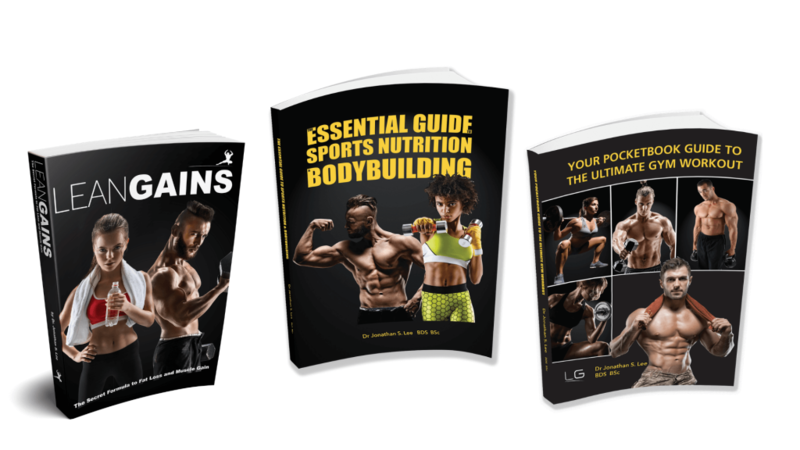 The ‘Lean Gains’ Book Collection is an absolute must for beginners, dieters, gym-enthusiasts, and health professionals alike. There are many health professionals out there! And quite frankly, some are good, and some aren’t. ‘Lean Gains UK’ aims to provide the best service available to ALL of our clients. 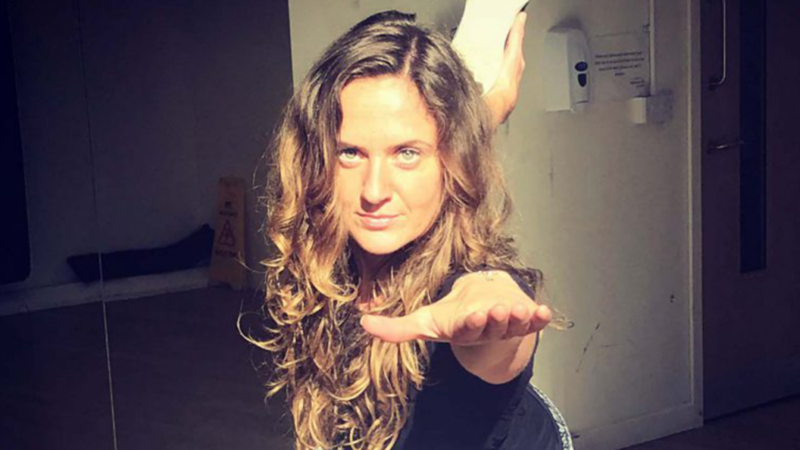 We have handpicked a select group of health professionals who collectively provide services ranging from yoga to personal training to physiotherapy and more. ‘Lean Gains UK’ is not just about selling books, products and services. Our aim here is to spread awareness and promote health. This is why we host live seminars and provide ‘nutrition and exercise-related’ articles and videos. Enjoy! Supplements are not needed for everyone, and there are a lot of shady companies out there. 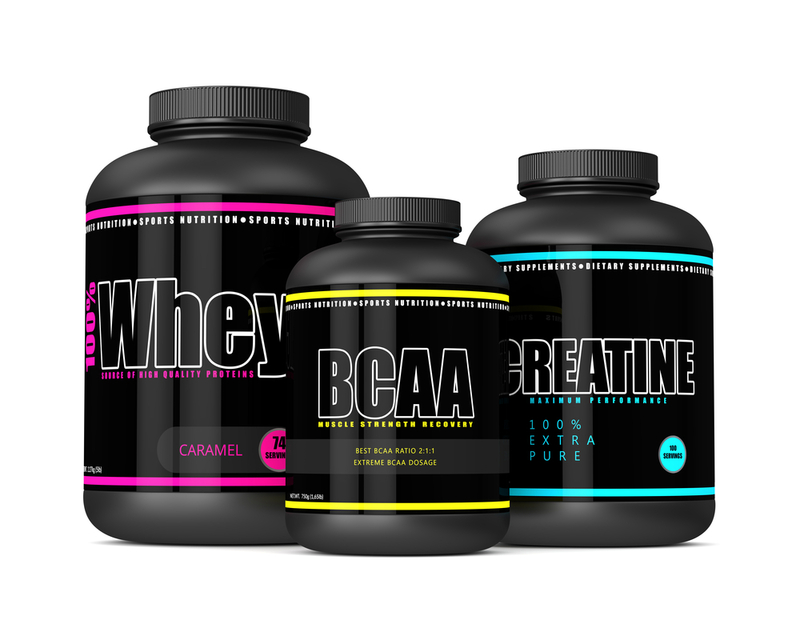 At ‘Lean Gains UK,’ however, we’ve done our research, and have used our due-diligence before partnering up with 4 very respectable supplement companies.